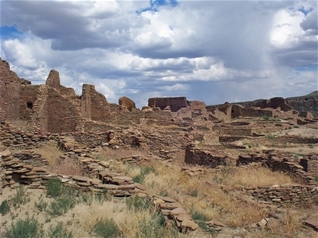 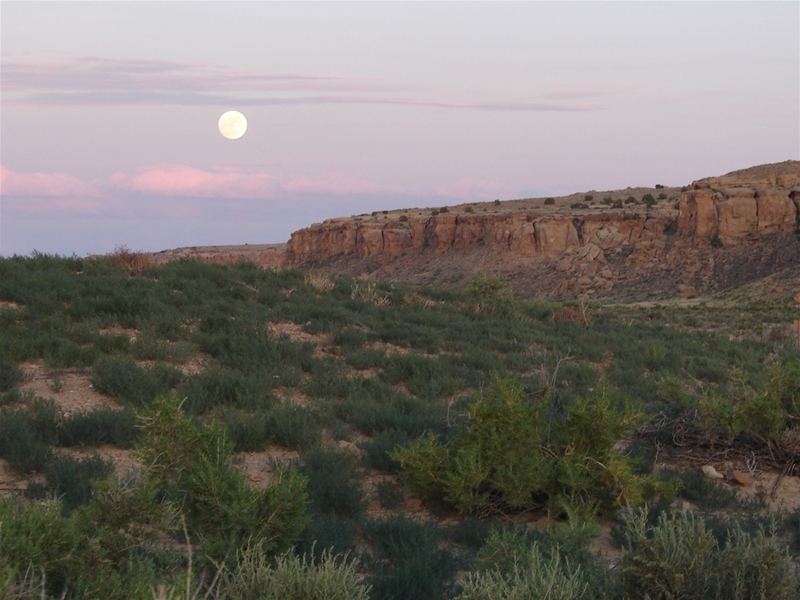 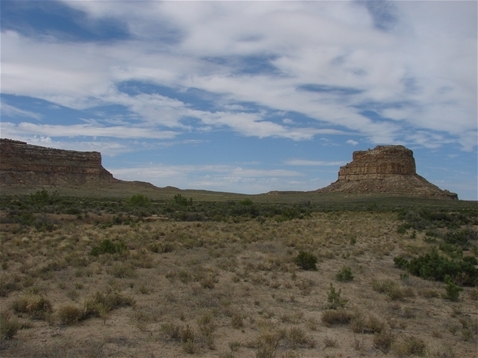 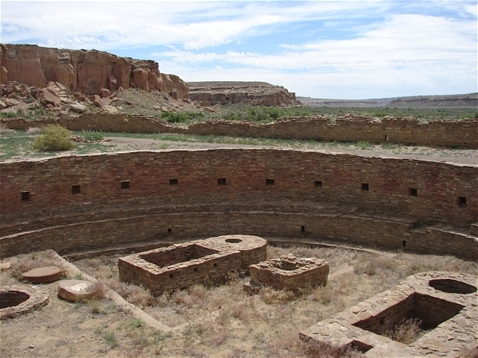 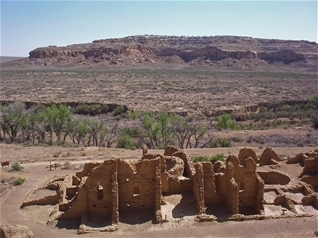 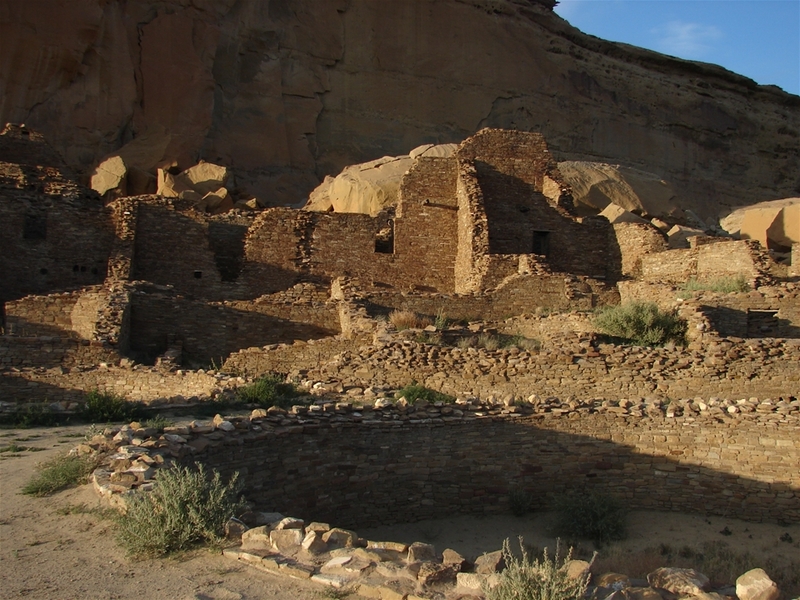 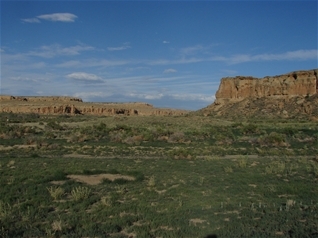 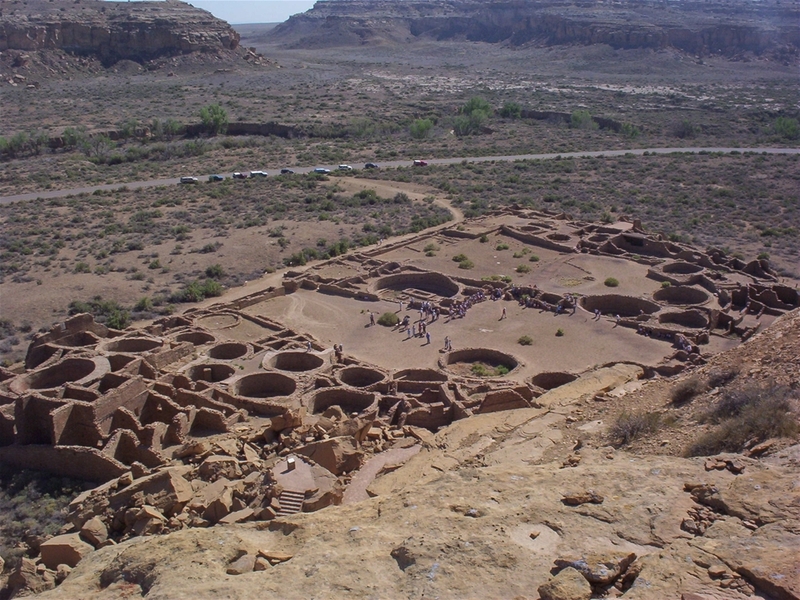 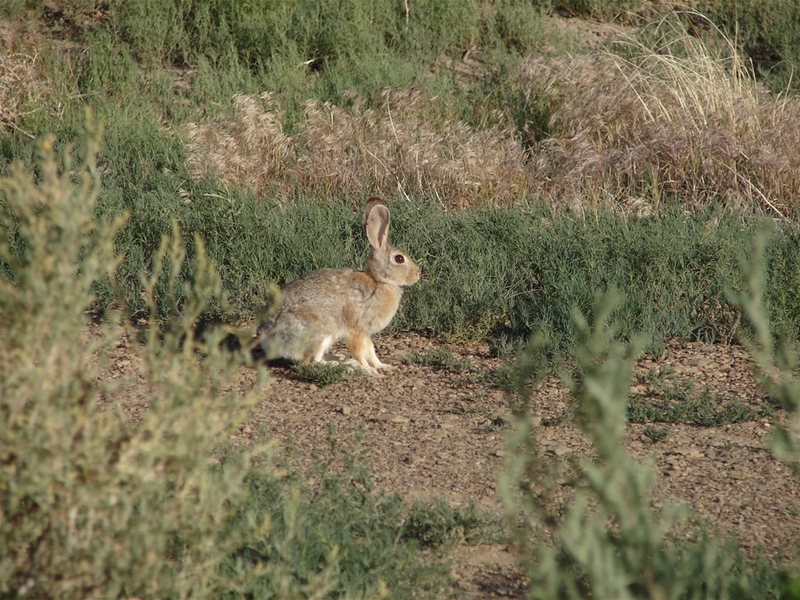 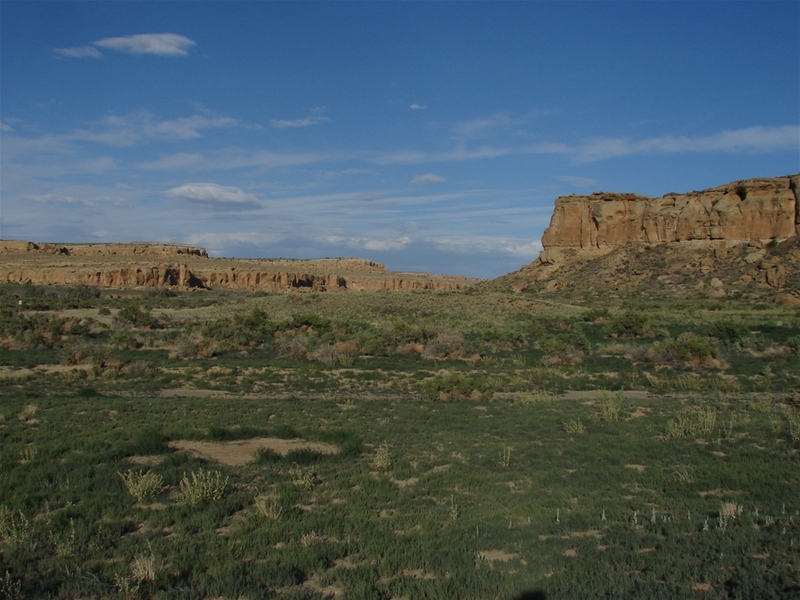 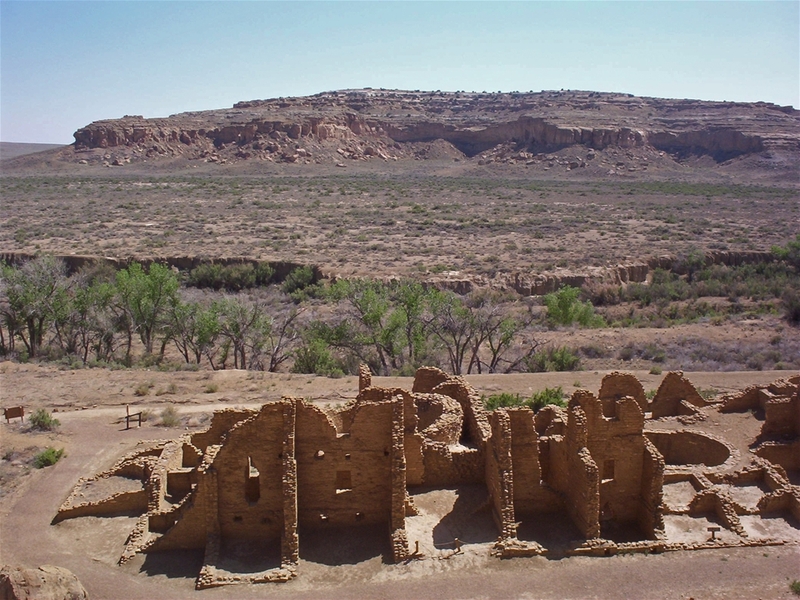 Chaco Canyon is one of the most remote places I have ever been, but what is today a secluded place out in the middle of nowhere of New Mexico was once a major city and trading center for the Anasazi people. It is very dry and lifeless here except for the remains of the buildings built here hundreds of years ago. 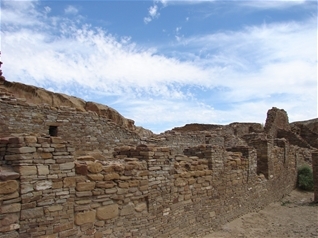 To the left is Pueblo Bonito, one of the largest buildings in the world in its time. 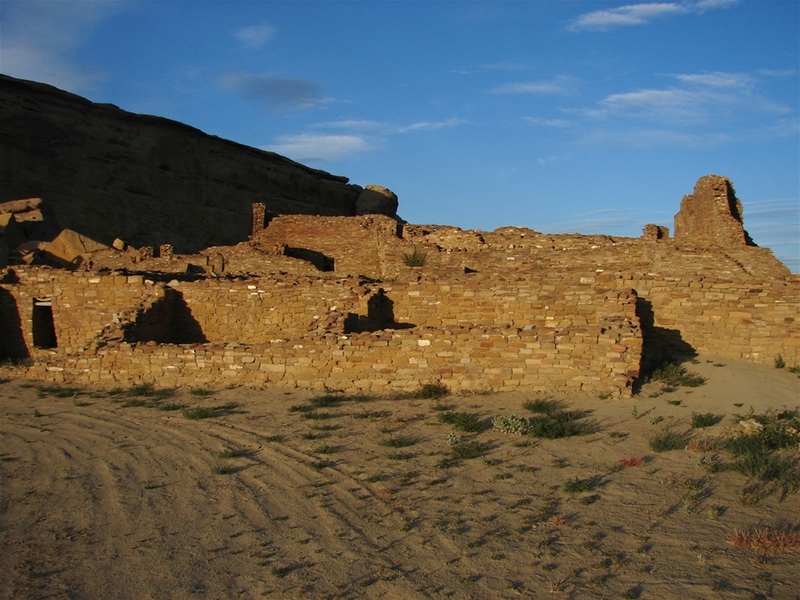 The design and layout of these many buildings is based on solar and lunar phenomena, which was very advanced at that time.